Looking to escape the sweltering-hot summers of Altus, OK? Or perhaps you’re moving there to be closer to family, the Altus Air Force Base, or work. Either way, our team of experienced movers at A-1 Movers, Inc. can help facilitate your move to or from Altus, OK. Most people agree that moving is a stressful process. You have a lot to do in a relatively short period of time. Between gathering boxes and packing your belongings to deep-cleaning your home, you may find you have little time to complete other essential tasks like finding a new doctor and calling your utility companies. If you’re feeling weighed down by your moving checklist, let our team of local movers in Altus, OK, take some of the burden off your shoulders. Whether you need a little help or a lot of help, we can provide you with just the moving services you need. 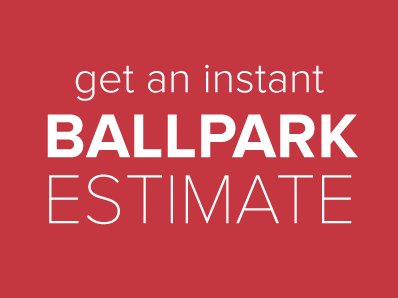 To get started, call us today at 800-758-4551 for a free moving estimate. We can’t wait to help organize your move.